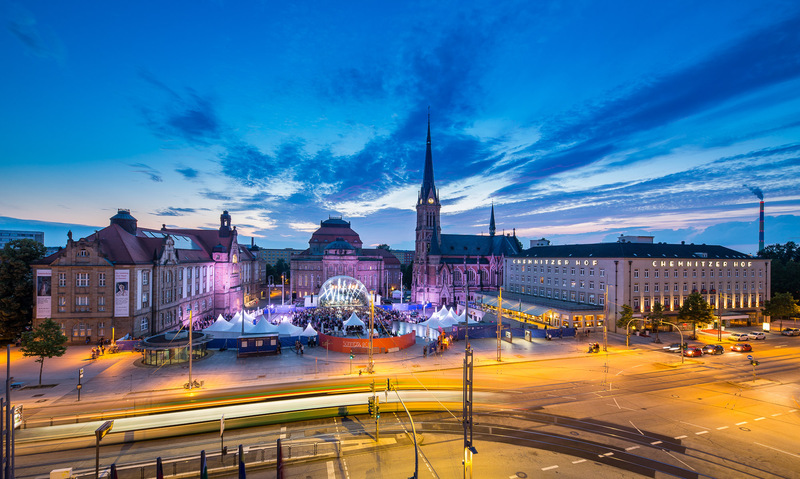 In January 2017, it was decided by the City Council resolution on the application for the European Capital of Culture 2025 (ECoC) to establish the ECoC Office. The members of the ECoC office are responsible for administration, controlling, and cultural policy within the application process. Head of the ECoC project is Ferenc Csák, CEO of the Culture Department of the city of Chemnitz. The office is the public window which offers citizens insights into the application process at any time. It is also meant to be a meeting point for the interested public and for people who want to get involved in the process. The office members will gladly answer any questions concerning the ECoC project.